When on the go, have the peace of mind that your phone, tablet or any electronic device will always have power. All of our power banks are lab tested, QC’ed & RoHS Certified. The PW series chargers have a high capacity power storage with 2000, 6000, 8000 and even 10,000 MAH options available. 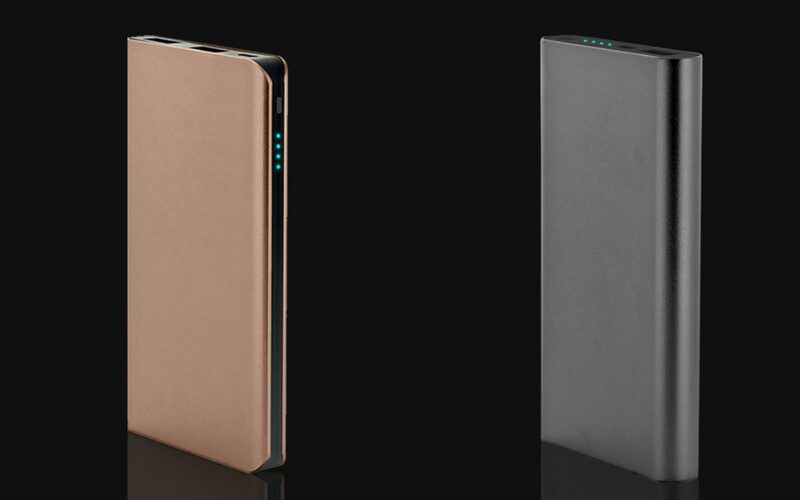 Our Dual USB ports will allow you to charge 2 devices simultaneously without sacrificing power output. If you are out with a friend or you just need to charge 2 electronic devices at once, sentry’s dual port has you covered. All power banks are compatible with iPhone & ANDROID Mobile Devices, Tablet PCs, Kindles, Bluetooth speakers, Digital cameras, Game consoles, and many more! Our wall outlet charging cubes are fitted for the standard US outlet. It features dual input ports for multiple charging capability. One port has a 1.0 amp socket and the other features a 2.0 amp socket fast charging. We offer a variety of cubed outlet charging combo packs. • MP300 Features two pack single 1 amp cubes. • MP400 Features a dual port 2.0 amp single outlet charging cube. Sentry wireless chargers work with all Qi-enabled devices such as Android Samsung Galaxy S5 – S8, Apple iPhone 7 – X, and other flagship phone models that are wireless charging compatible. Lab tested wireless chargers eliminate safety worries by using functionality protection. This feature protects from over voltage, temperature control, and surge protection. 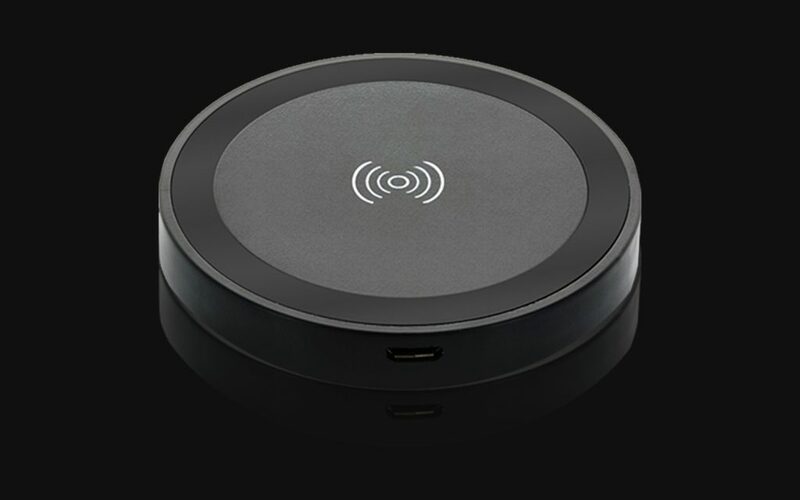 Each wireless charger is in compliance with ETL, RoHs and FCC standards.